January 1st is almost upon us, and with that date comes a heap of responsibility. The first of January also represents new beginnings for most, an opportunity to clear the slate, forgive yourself for any choices you wish you would have made differently. Almost 3 out of every 4 Canadians will be making some type of resolution this New Year, and almost half of those resolutions will not make it past 30 days. What’s worse, more than a few won’t make it to the end of the week, some are lucky to get past 48 hours if we’re being honest. Any habit change ‎needs the proper start. It’s not news that changes made via small steps stick around a lot longer than those changes we take by leaping, despite how honest or good our intentions are. 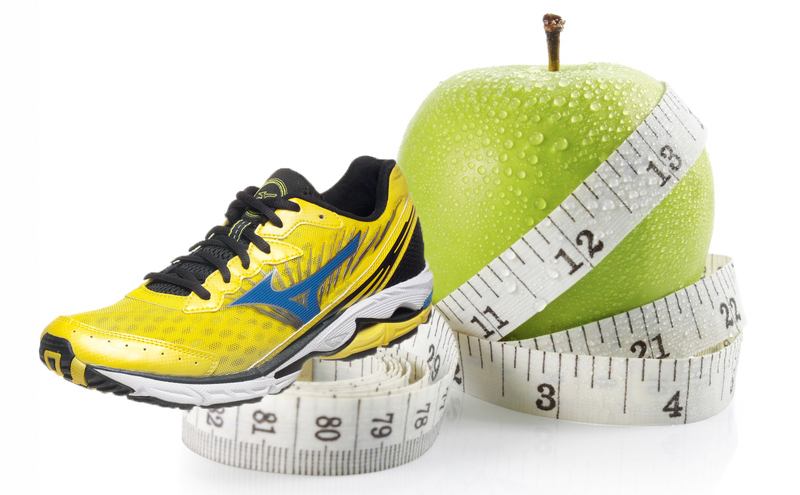 Like so many before me, I too want to make one of the most common resolutions – live healthier. Vague I know, but still a great one. Eat better, exercise more, stress less – all the above right? That’s when it dawned on me. I should get a get a jump on living healthy, so come January 1st, I’d already be well underway to a happier, healthier me. My plan, start my changes a month earlier. Beginning in December not only gives me a huge head start and eases me into new LONG TERM healthy habits, but also allows for a few slip ups along the way without any major detriment to the overall goal – kind of like a few practice runs before the big January game. My goals: run again regularly, always take the stairs over an escalator, make the time for “me,” get better quality sleep and make sure I’m getting my daily fill of leafy vegetables. Simple enough, now where to start? Why re-invent the wheel. A friend introduced me to MATCHA, a miracle elixir years ago (full list of benefits below). Definitely not new on the market, it has been consumed for over a millennium in the Far East. I’ve tried it (and gave it a whole 30 days mind you), but the grit (when I used it in cold brews, something I much rather prefer to hot teas) was something I never got used to, and despite all the health benefits I gave up. 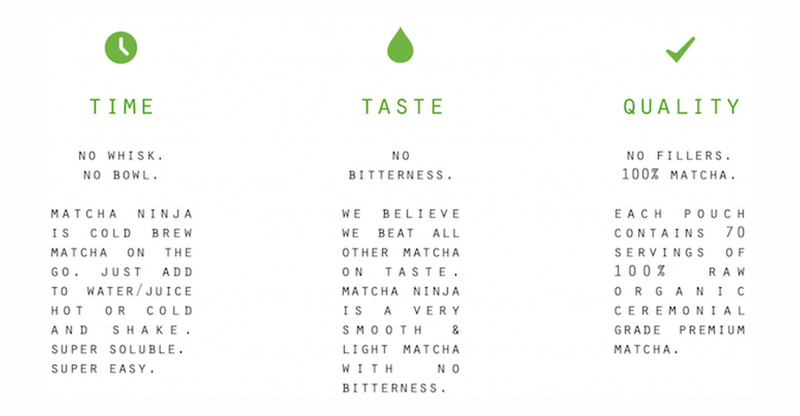 I recently came across Matcha Ninja at the Whole Life Expo. Matcha Ninja claims to be an ultra fine, organic, cold brew Matcha, so I thought I’d give it another shot. And I can honestly say, no false advertising here! Starting December 1st, every day, I match‎a-ed it up! In my smoothies, in my water bottle, you name it I’ve tried every cold application to put this mix to the test. Here’s what I found after the first 10 days. Although I won’t be doing a weigh in (definitely not that confident yet), I can tell you I’ve lost 6 pounds – mainly associated with water retention loss and detoxing, but I’ll take it! My energy is up. I don’t find myself craving as much sleep. Unlike caffeine, I feel alert, yet no jitters. (please note, I’m still having my daily dose of espresso every morning‎, this was not intended as a caffeine substitute). Matcha is a plant powerhouse, and I think this small daily change may just be what I needed to kick my New Year’s resolution from wild impulse/fantasy to reality. Wish me luck, I’ll keep you posted! Love the post! 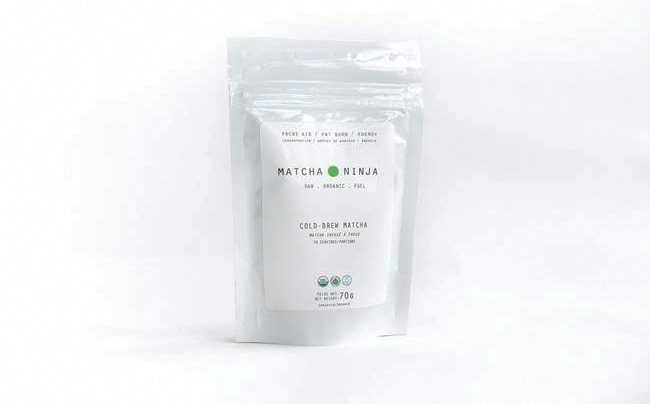 I was thinking of trying matcha – what does it actually taste like? Also, can you have it with anything else other than drinks? Thanks! I personally love the taste and enjoy it in plain water, although not everyone agrees. It smells stronger, earthier than green tea. Orange juice is great alternative should the taste not be a favourite. Not sure about putting it in anything else though. May need to be activated with fluids, but I’ll look into it.